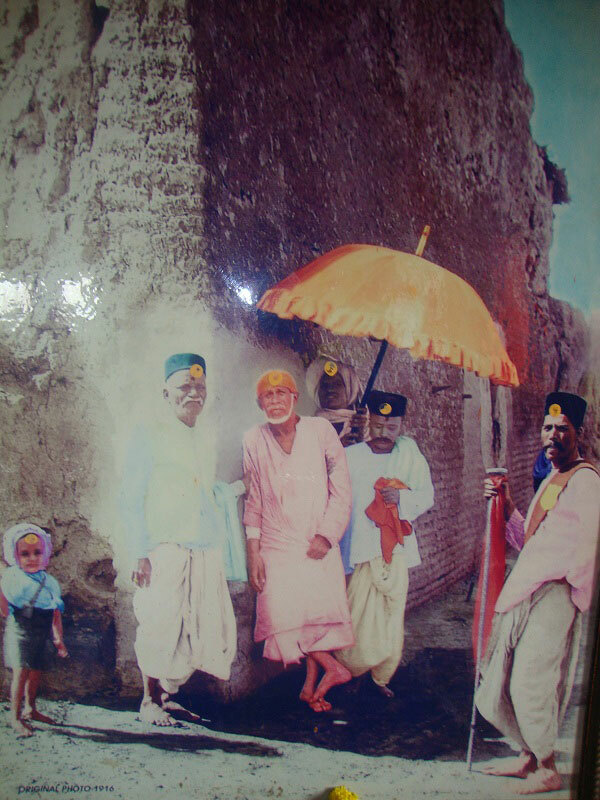 Below is the original photo of the sai-baba. I have published photo's for your information. 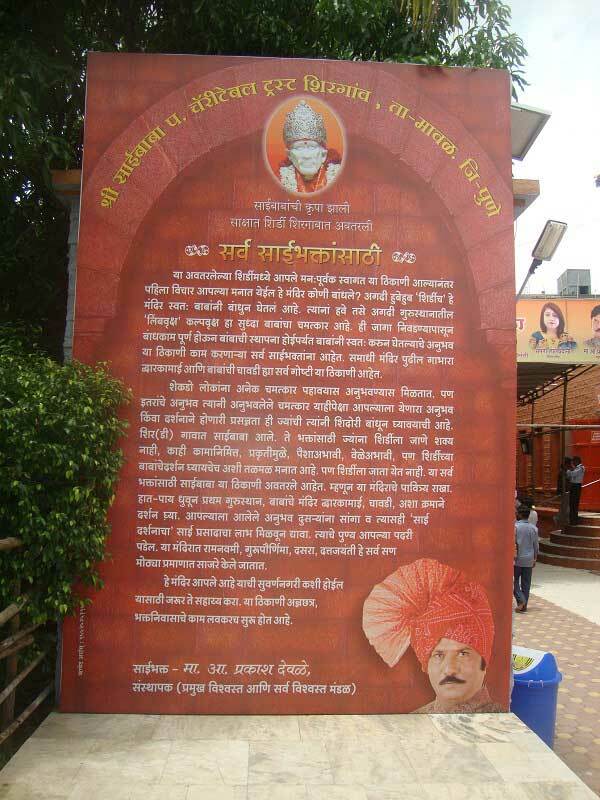 To get more details about the temple, Please click on below link. 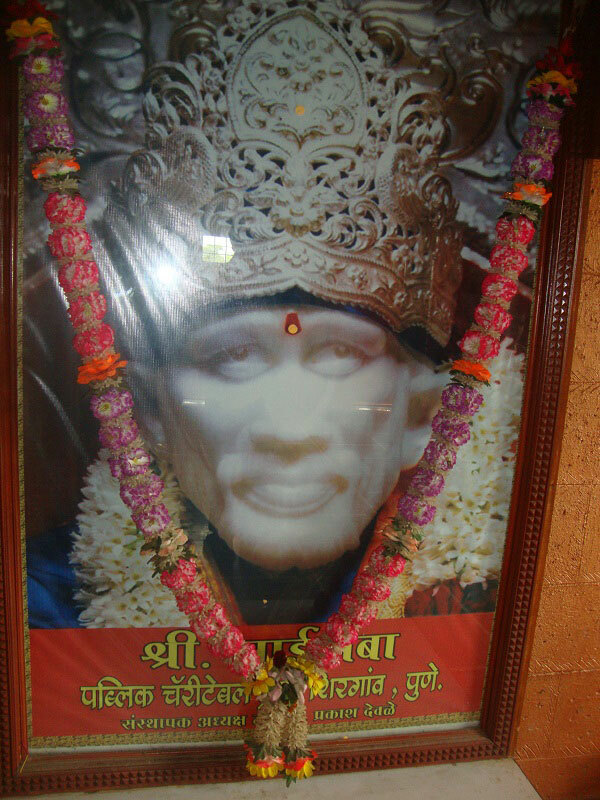 Prati Shirdi - Sai Baba temple -Shirgaon, Pune.